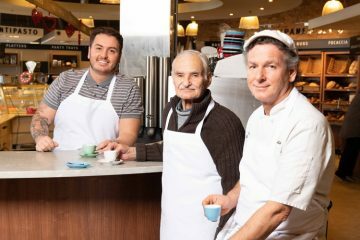 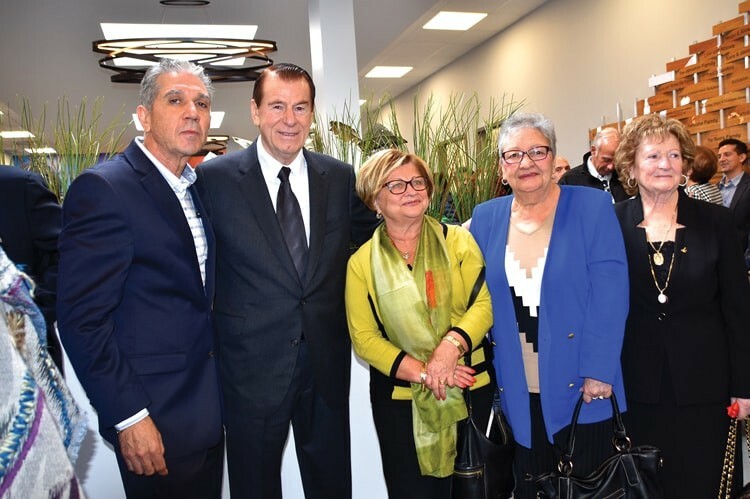 For more than three decades, the META Centre has been helping the community in its mission to support those living with disabilities or challenges. 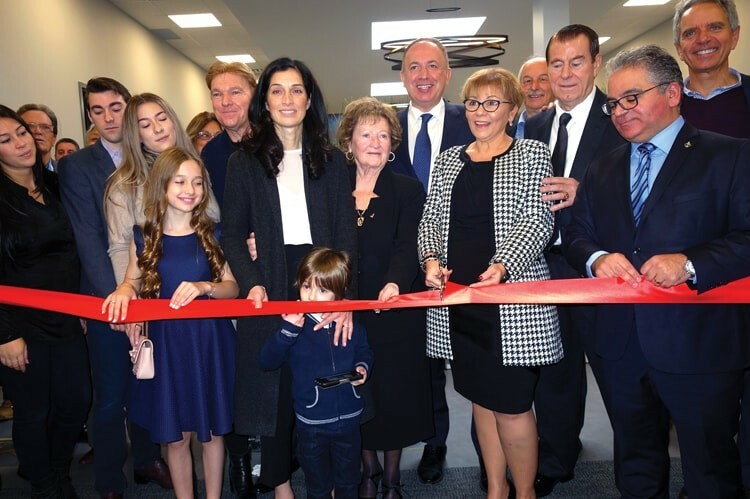 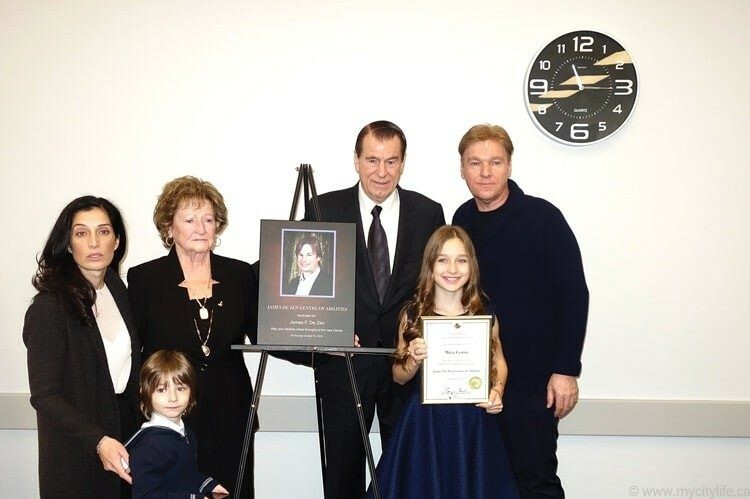 This year marked a new milestone for the centre with the official opening of the James De Zen Centre of Abilities at the Veneto Centre in Woodbridge, Ont. 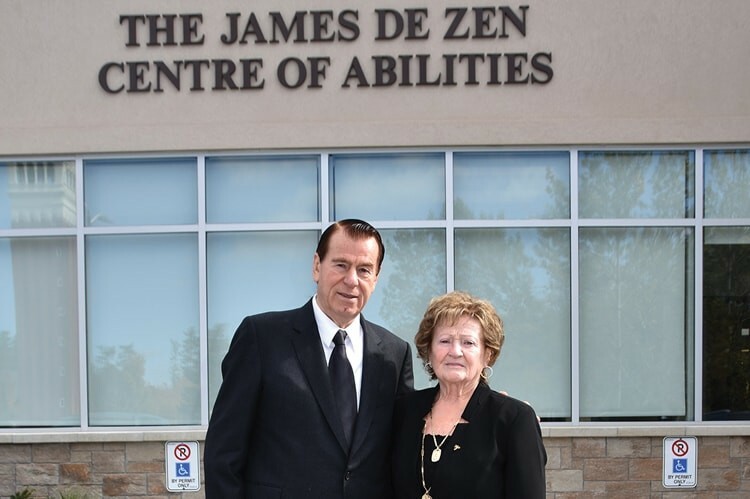 The Centre of Abilities was possible thanks to a donation from Vic De Zen and has been named in memory of his son, James De Zen, who passed away in 2015. 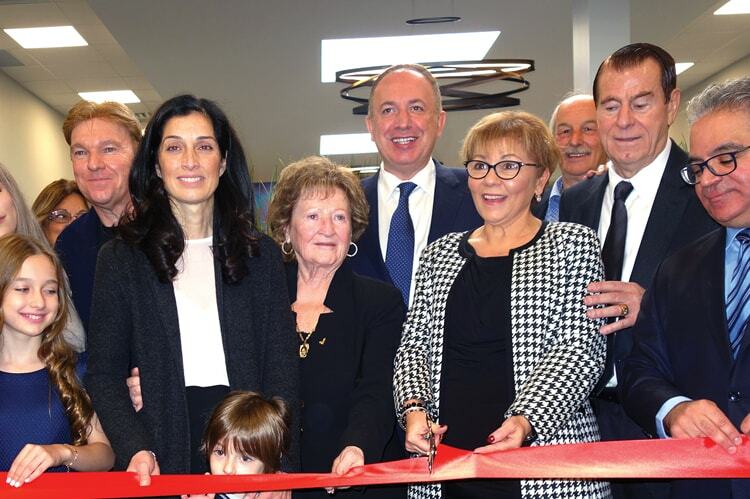 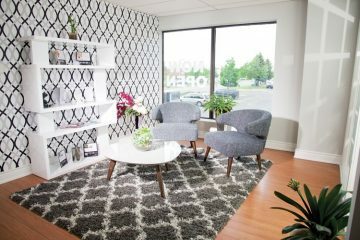 The ribbon-cutting ceremony was a huge success, with prominent community members in attendance, as well as supporters and families of the centre’s clients.